Have fun! Enjoy these tomato facts and bits of interesting tomato trivia. 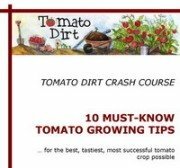 You’ll get the dirt on who grows tomatoes, eating tomatoes – even tomato festivals. Tomato cousins. 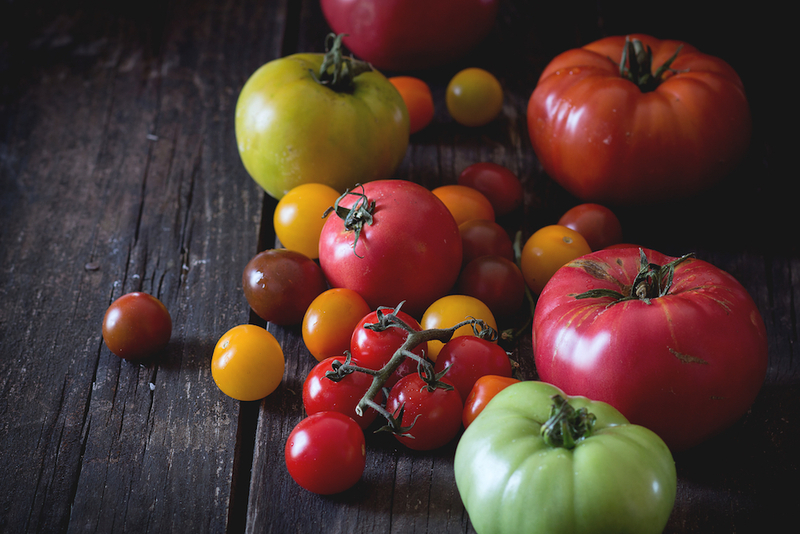 Tomato is a cousin of the eggplant, red pepper, ground cherry, potato, and the highly toxic belladonna (a herbaceous perennial, also known as the nightshade or solanaccae, that has historically been used as both a medicine and poison). Messiest. La Tomatina (Bũnol, Valencia, Spain), held annually on the last Wednesday in August, attracts tens of thousands of visitors. The highlight is the tomato fight, in which 30,000+ participants throw an estimated 150,000 overripe tomatoes (100 metric tons) at each other. Most tastings. TomatoFest (Carmel, CA), coined as “America’s Favorite Tomato Festival,” was launched in 1991 and features 350 heirloom tomato variety tastings. Fast-growing. Bradley County Pink Tomato Festival (Arkansas) was founded in 1954 as a one-day event and now grown to a week-long celebration with dozens of activities from contests to pageants to entertainment, attracting more than 30,000 visitors. Popularity. At least 19 states hold tomato festivals. Find a tomato festival near you.